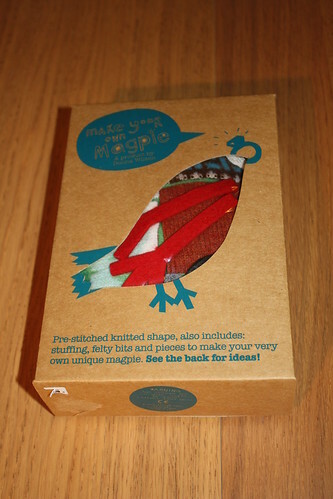 I’ve already blogged about my amazing #stitchingsanta , but I was lucky enough to receive a few other making-related gifts that I wanted to share with you. My lovely friend Nat, appointed at school as an NQT at the same time as me, upped sticks and left for Alabama, all the way across the Atlantic, almost 18 months ago. We are in touch often, more than daily at times, but always at least every few days. We do, of course, exchange Christmas presents, and we dedicate at least part of these to sewing related items, similar to a not-so-secret #stitchingsanta. Because I am hugely disorganised, unfortunately Nat hasn’t yet received her parcel, (fingers crossed it’ll arrive any day now) but below are some of the thoughtful items that I was lucky enough to be gifted. Three beautiful pieces of fabric, all of which I love ~ Japanese style cherry blossom, cardinals (amazing) and brushed cotton animals, just beautiful. A lovely new pattern for my collection – I have plans to make a lot of dresses in 2016. The following gifts aren’t just from Nat, but I roughly grouped them together for photo purposes. 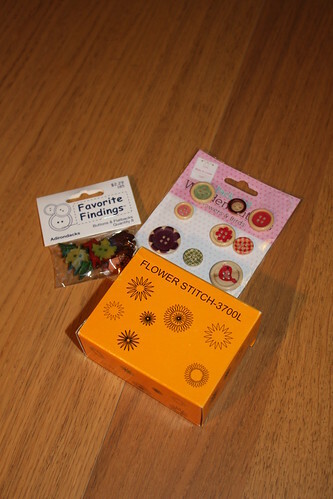 As well as lots of pretty buttons to use, I’m looking forward to trying out the sewing machine foot that is supposed to sew circles and flowers! A kit made by the lovely Donna Wilson. 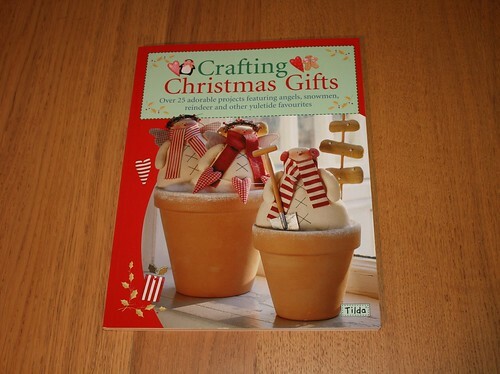 Did you receive any crafting gifts this Christmas that you are particularly pleased with and excited about using? Or have you since seen any that will make it on to your birthday, or next year’s Christmas list? I’m quite interested in the special foot for sewing circles–never heard of such a thing! Looking forward to what you have to say about it. Lots of lovely fun stuff here! Ha I know the feeling, I bought myself a camera before Christmas as it was just what I wanted! Let me know how you get on with your walking foot ~ do you have a project started or in mind? 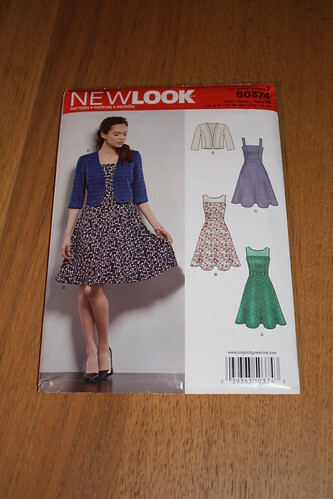 As a fan of little jackets, I’m liking the look of the one in your pattern for dresses. It looks like a good shape to wear with the dresses, and you should definitely make it up. The gifts are lovely! You’re not the only one to pick out the jacket as something I should make soon ~ I’ll keep you posted! I’m so pleased you like everything! I can’t wait to see what you make with the fabric, and what you make out of the crochet book! 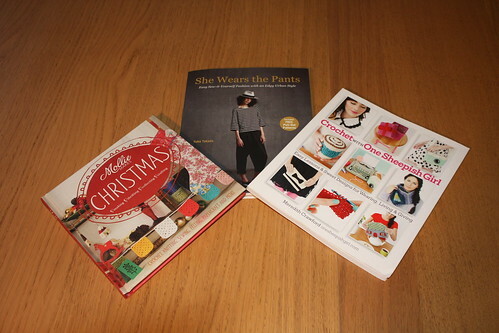 Your other books look great too…and you’re already getting organised for next Christmas??!! Ha I keep thinking ‘next year I’ll start earlier’…Christmas always seems to creep up and take me by surprise in the end! Even with a full week’s holiday before the 25th! I’ll just say that it would be very nice to be organised next (this) year! Interested to see how the special foot for sewing circles works out, how does it work? Haha, I’m not sure yet! I came across a tutorial before Christmas that asked for one but that was just to do plain circles not flowers! I’ll let you know when I’ve tested it out! Oh! Lucky you! The pattern for the dress with the jacket looks cute! I hadn’t realised you and Nat used to work together – how lovely that you’re still in touch. Blogging is great for that, isn’t it? I think I’ve got that Tilda book on my shelves somewhere, too, but didn’t get chance to play at making anything from it this year. We are in touch often, much of which is now sewing (and dog!) related. I had seen some very sweet gingerbread men from the Tilda book, perhaps I should start a list of things I would like to make ready for Christmas 2016! I didn’t realise you were ‘real life’ friends either. Must be lovely to have a friend in the US to send things we can’t get here, but I’m sure it doesn’t go anywhere near making up for such a lovely lady as Nat not being nearer. An import business isn’t such a bad idea. There’s so much in the US – and not just fabric – for crafters that it’s hard or impossible to get here. Oh no! Now I’m thinking bad thoughts about your teaching career so I can give your requests for your new business! Don’t worry – I’ll be sticking with teaching for a good while yet!